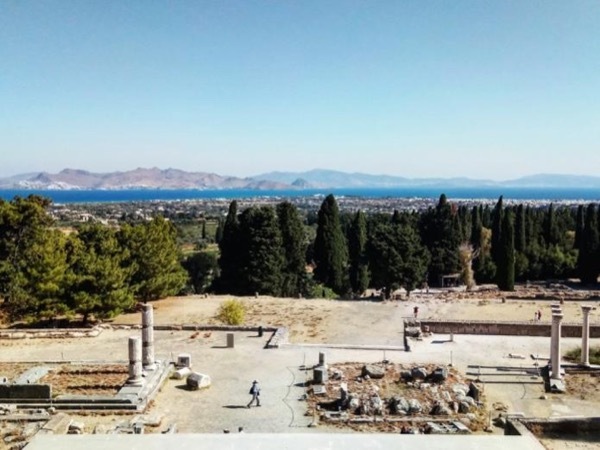 Local Private Tour Guide | Kos, Greece | Alexis P.
When I was a child, I used to spend all my vacation in ancient Olympia, my mother's homeplace. Τhe usual and immediate visual and physical contact with these antiquities had a huge impact on me. From the very first moment, inquiries such as "what's this", "when", why", gave birth to my continuous thirst of knowledge, regarding Greek history and archaeology. Therefore, I went to Athens to study History, Archaeology and History of Art. I have worked as an archaeologist for a couple of years and, in 2014, I obtained the Tourist Guide Licence, doing what I always did with friends and visitors: transmitting knowledge and offering firsthand experience. At first, I worked as a tour guide in Anc. Olympia, next in Athens, Santorini, and the last two years I'm living in the wonderful island of Kos, in Dodecanese region, offering mostly private tours. What do I offer to you? 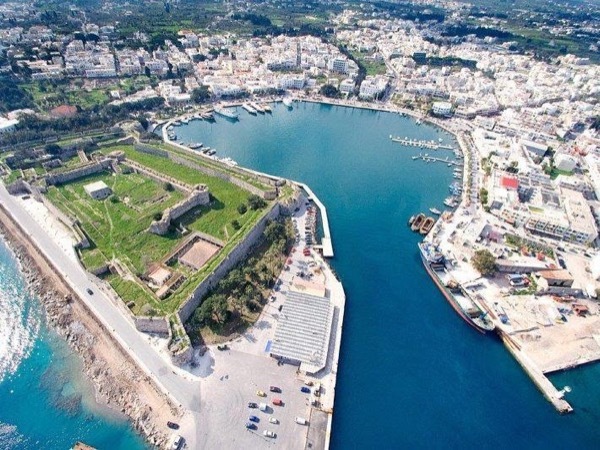 Some really special guided tours of the island of Kos and Nisyros. Kos, the island of Hippocrates - the father of modern medicine-, is actually an archaeological mosaic, where ancient, medieval, ottoman and modern landmarks coexist, next to beautiful beaches and landscapes. On the other hand, Nisyros is a unique small island and an active volcano. That says it all! Strong tradition, local cuisine, hospitable people, both islands offer authentic Greek experiences. My tours are customized according to my guests' needs and interests. I'm always next to you to provide any kind of help you need. With an expert by your side, you will acquire a new Greek friend! 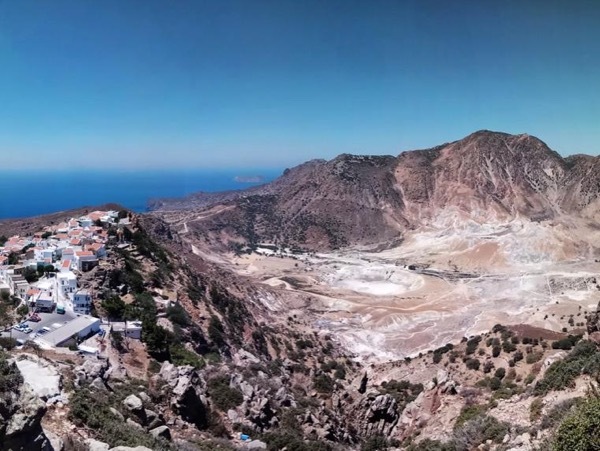 Visit Nisyros for a volcanic experience! One of the most famous healing center of antiquity!